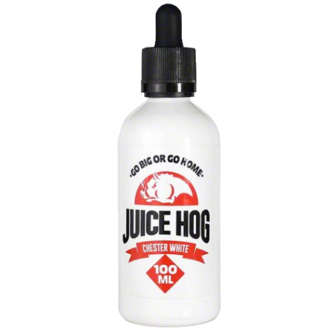 Juice Hog Chester White – Chester White is delicious fruit blend mixing tart apricots, sweet papayas, and juicy nectarines!. 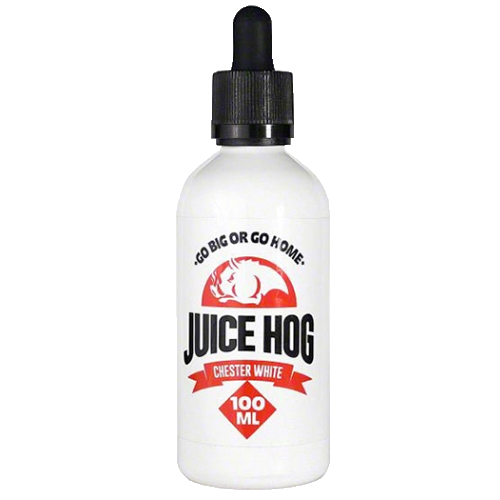 Comes in 100ml bottles! Check out XL’s new MAXX VG line! ->OzarkJuice.